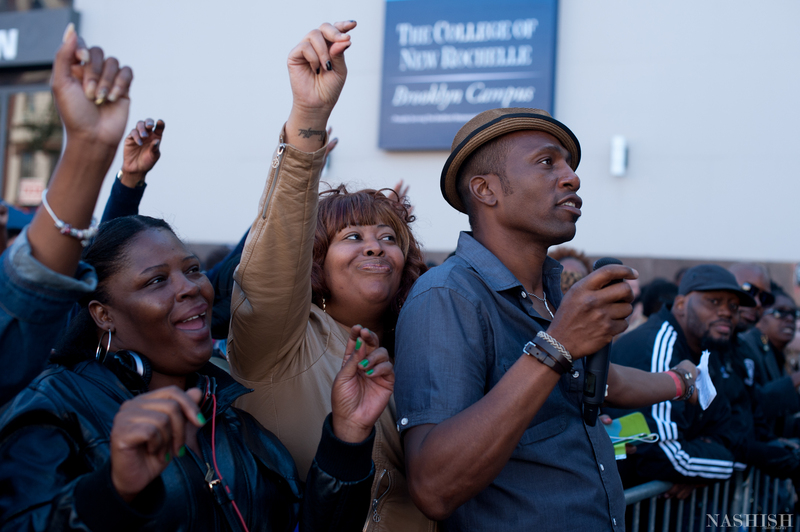 »Blog»Restoration Rocks 2013 with Big Daddy Kane, Chrisette Michele and Questlove! 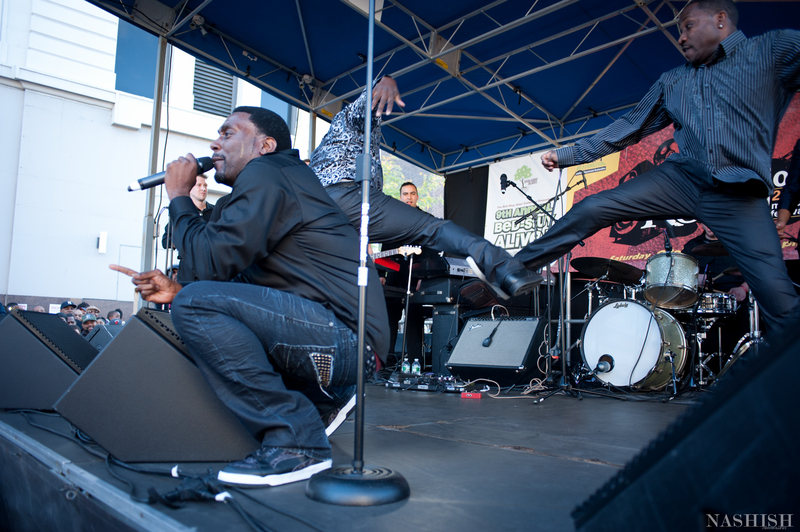 Restoration Rocks 2013 with Big Daddy Kane, Chrisette Michele and Questlove! I just wanted to share a piece I wrote for Restoration Rocks! 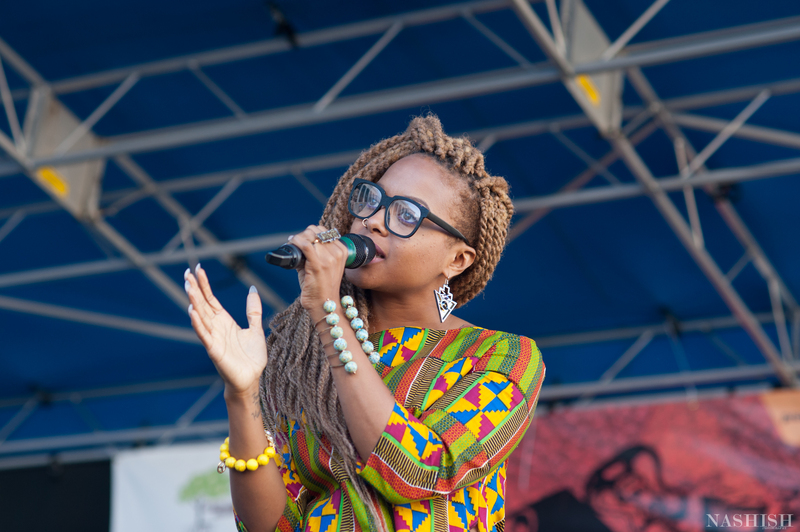 It was a great event as you’ll see with the photos below.